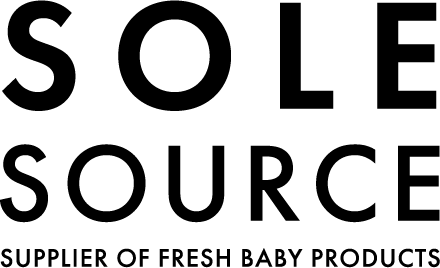 Fresh Baby started in 2002 with the mission to help reduce U.S. obesity rates. Our performance demonstrates our commitment to achieving this goal. We develop innovative nutrition education products that are designed for participant success. Our products are not just great teaching tools in offices, clinics, and classrooms, but they also provide positive reinforcement at home, resulting in participants making healthy lifestyle choices. We’re a USDA MyPlate National Strategic Partner which ensures our products’ consistency with the US Dietary Guidelines and public health initiatives nationwide. With a centrally located warehouse, we can offer space saving solutions that include storage, drop ship and order-by-location services. We strive for a smooth purchasing experience by keeping registrations up-to-date and maintaining relationships with procurement officers. Our woman-owned, small business and HUBZone certifications can also apply to meeting diversity objectives.